How do words like these turn browsers into buyers? What makes people to buy? It’s a question that both marketers and psychologists have been pondering for hundreds of years. There are a lot of reasons why we we buy. We buy because a product makes our lives easier, or because it’s superior than it’s competitors. We buy because it makes us feel good, look better, seem unique. In other words, the Perceived Value of a product is what motivates people to buy. How can marketers create or enhance Value and get consumers to stop ‘just browsing’ and to start buying, now? We look to human behavioral psychology for answers. What is Scarcity & Urgency? In 1975, researchers Worchel, Lee and Adewole tested the notion of scarcity (or limited resources) and the effect scarcity has on how people value the resource. They ran an experiment that showed a group of people two identical glass jars filled with cookies. The single difference: one jar contained 10 cookies, the other only had 2 left. Even though the jars and the cookies themselves were exactly the same, participants valued the near-empty jar more highly. In other words, the scarcity of the cookie supply affected their perception value. 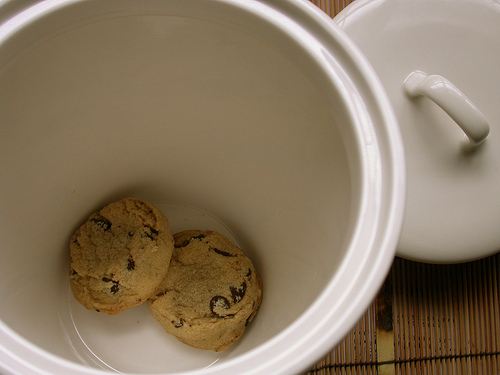 The low-supply cookie jar is perceived as tastier, hence the preference. The results of the experiment verify the commodity theory, in which the psychological effects of scarcity is the perceived enhanced value or desirability of anything that can be possessed. Scarcity is a marketing and sales tactic closely related to Urgency as the use of scarcity creates urgency. Behavioral psychologists explain that urgent situations often cause humans to suspend logical, rational thought in favour of acting quickly for some sort of benefit. Together, scarcity and urgency work together to increase an offering’s importance – it’s Perceived Value. For example, limiting availability (scarcity) or limiting time increases urgency and drive’s prospects to act now, rather than at some obscure time later causing them to miss the opportunity. Trigger words like “act now,” “low stock levels,” or “valid one day only” also work to create urgency. Scarcity can create a number of illusions that increases a product’s Perceived Value and helps drive conversions. The famous Hermès Birkin bag. Less availability, supply, or controlled distribution creates the idea of rarity and the rarer an item, the more exclusive it appears. The item becomes a status symbol. Take the Hermes Birkin bag for example. The coveted designer handbag costs between $30,000-$150,000 US and waiting lists can be years long. 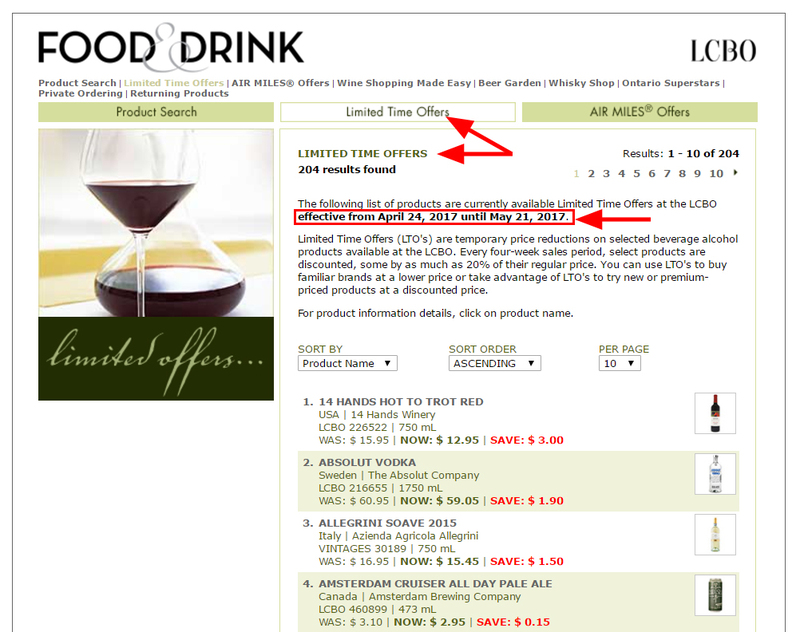 Limited quantities and unpredictable distribution schedules create the illusion of exclusivity to drive sales. Supply vs. Demand a la Kramer. Remember the cookie experiment? Participants reported that the cookie jar with fewer goods inside must be the tastier cookie, even though they were exactly the same cookies. This stems back to basic economics: less supply increases demand. Low-in-supply items can command higher prices regardless of it’s utility level, but consumers will put up with higher prices because the item is seen as having more value (The Snob Effect). Scarcity can create the illusion of more desirability because increased demand suggests popularity. This is sometimes referred to as the Bandwagon Effect. Excessive demand induces others to follow the same behavior, often irrationally and out of conformity (bandwagon). Case and point: the iPhone and it’s popularity with each successive generation, despite having only some incremental added value and capabilities which competing brands already possessed. 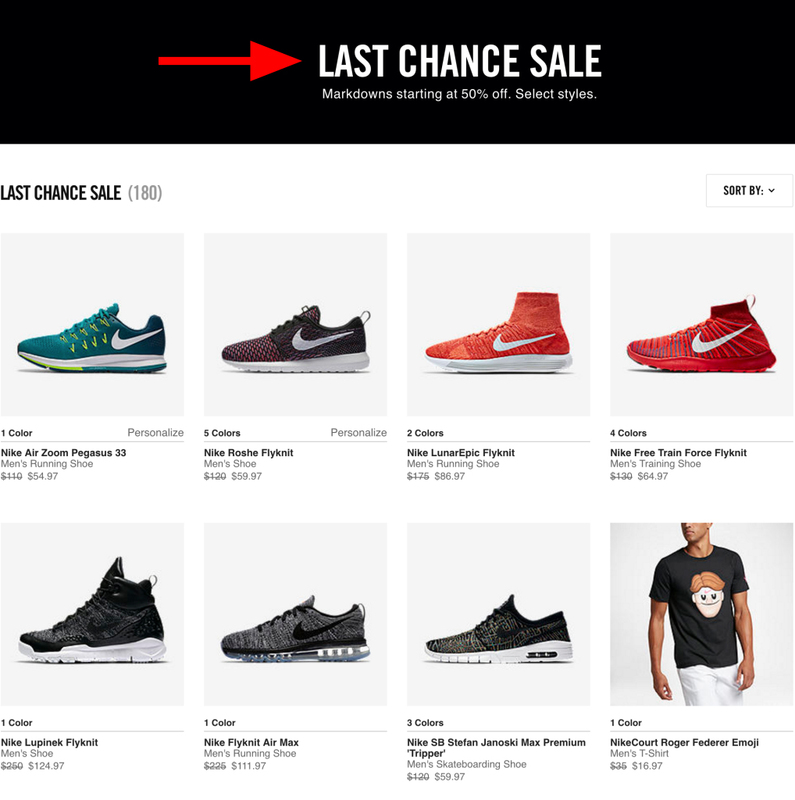 How do you create Scarcity and Urgency in Digital Marketing? Let’s breakdown how you can apply scarcity and urgency tactics in digital marketing to drive more conversions. 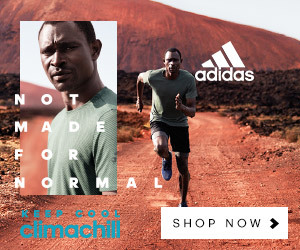 “Join Now” in this Starbuck’s creative and “Shop Now” in this Adidas creative functions to get people to click, immediately. It’s not just “Join” or “Shop” whenever you want – do it NOW. Using urgency inducing terms to specify when something is ending, or when buyers should act is the difference between a sale today and (maybe) a sale sometime in the unknown future. Setting a time limit for an offer or sale really pulls attention to the importance of the opportunity. 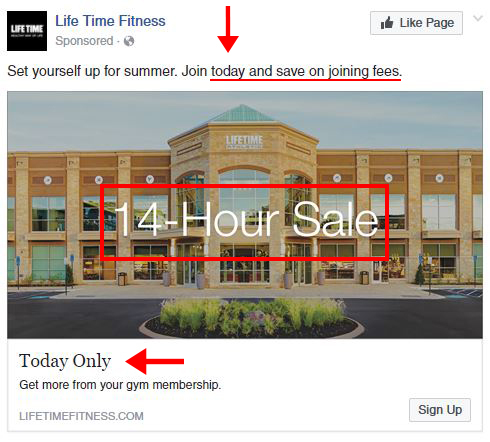 In this first creative for Life Time Fitness, urgency is created in two ways. First, through the headline which explains the long-term positive effects of joining now rather than later. Second, the time limit imposed is only 14 hours – that’s a very specific and short window frame that allows for consumers to make a purchasing decision. Third, this deadline is emphasized as the offer is in fact only available “today.” Here today, gone tomorrow, so consumers have to act fast. 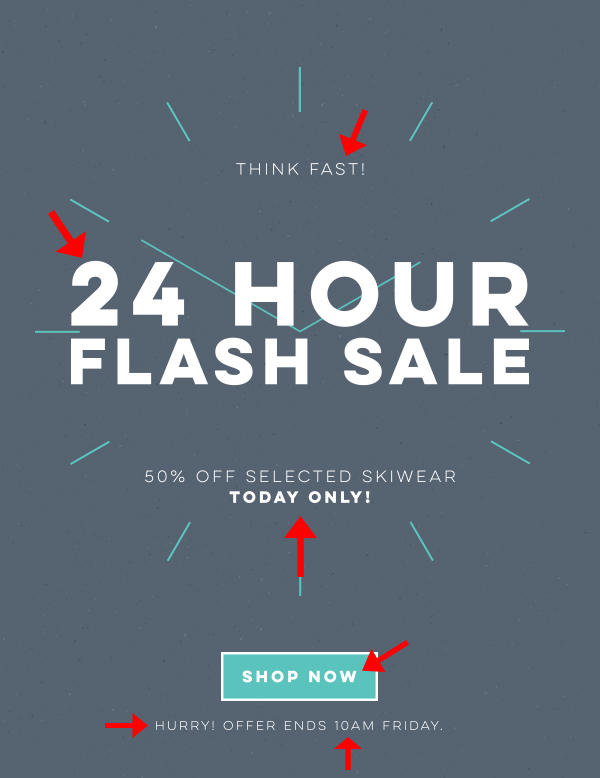 This 24 hour flash sale newsletter is also extremely effective in creating a sense of urgency by setting a timeline. The sale ends exactly at 10 AM on Friday. The LCBO, on the other hand tells you that these offers are literally for a “Limited Time Only” so consumers have to act now or miss out on savings. Timers and countdowns work similarly to a deadline, but may be even more effective as they’re visual, current, and spells out exactly how much time is left before something bad happens. Often associated with the likes of Tom Cruise or Keanu Reeves diffusing a bomb on an out-of-control-speeding bus, in the case of marketing the ‘bad thing’ that happens is a missed buying opportunity. 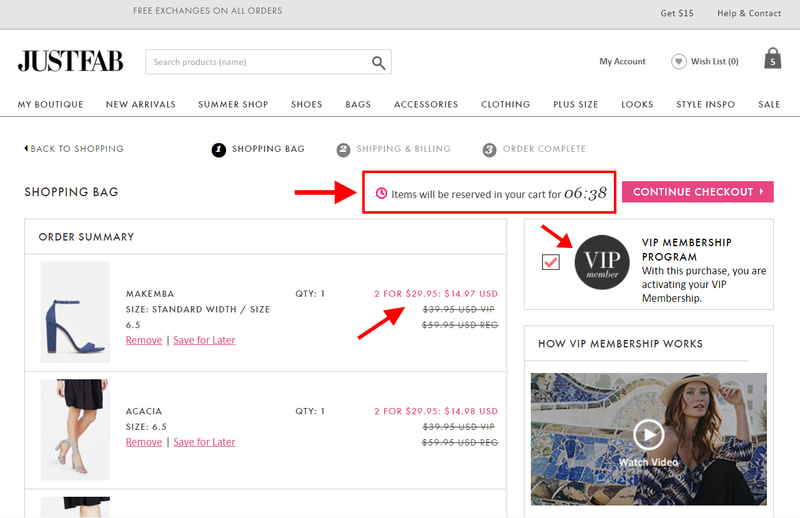 JustFab does a great job to push visitors through the last conversion hurdle – the point at which visitors review their shopping card and often remove items. Countdowns effectively create a sense of urgency that tells visitors they only have so much time to reserve the item before it disappears from their cart is a great conversion motivator. Losing something is much more painful than gaining something. Just as in the Hermes back, manipulating stock availability or distribution builds scarcity and can drive conversions. 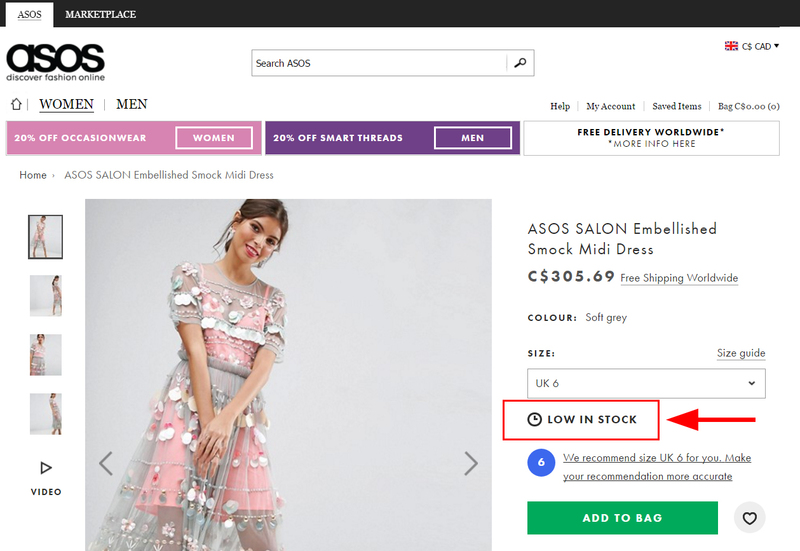 ASOS does so by disclosing the stock levels that remain for their products. Amazon also follows a similar tactic by showing stock levels. However, Amazon takes it a little further by creating an added sense of value for visitors to get them to convert faster. 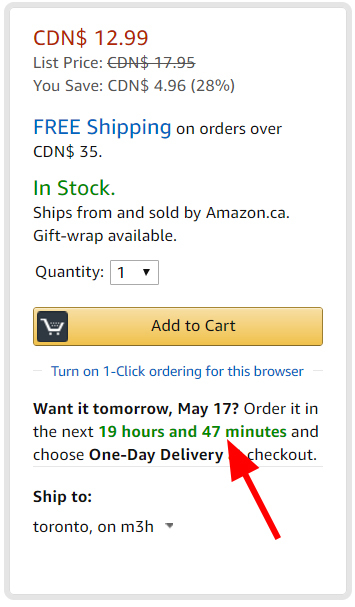 Amazon sets a ‘possibility’ date rather than a due date for when a buyer can have a product in their hand if only they would buy the item within this specified time frame. Get the item faster, if you buy it sooner. A lot of travel sites have excellent examples of this tactic in place where highlighting popularity sells more. 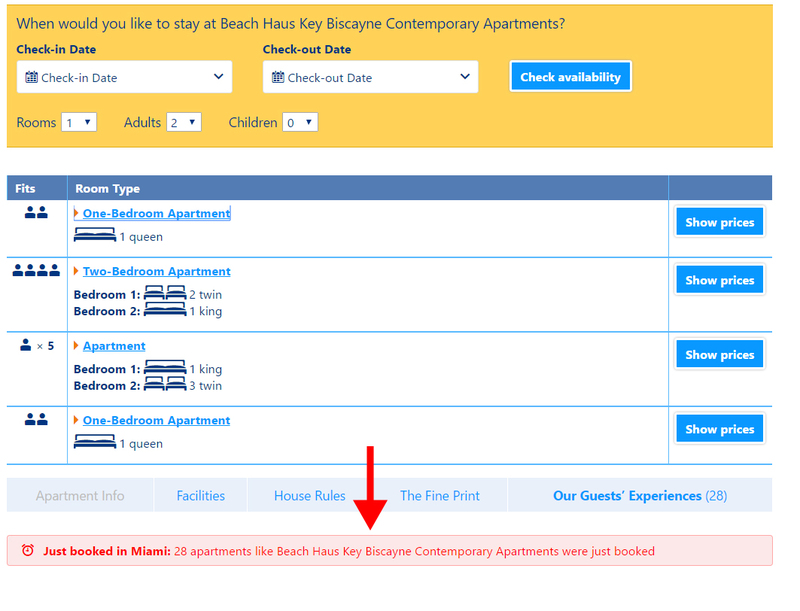 Take Booking.com which shows you how many times a hotel room has been booked within the last 24 hours – reiterating not only how great this deal is, but how many other people thought this was a great deal too. It’s the Bandwagon effect in full effect. While we’re on the subject of using human behavioral psychology to help marketers sell better, consider also the principals of colour psychology. There’s a lot to be said about how colour influences the way we perceive things from the taste of food, to scent, to how something might feel and more. Colour influences the way we feel. For example, blue is often regarded as a calming colour of confidence and competence. Red is often seen as an aggressive colour, or the colour of sexual passion. Of course, culture, gender and individual lived-experiences will also inform how different colours affect you. 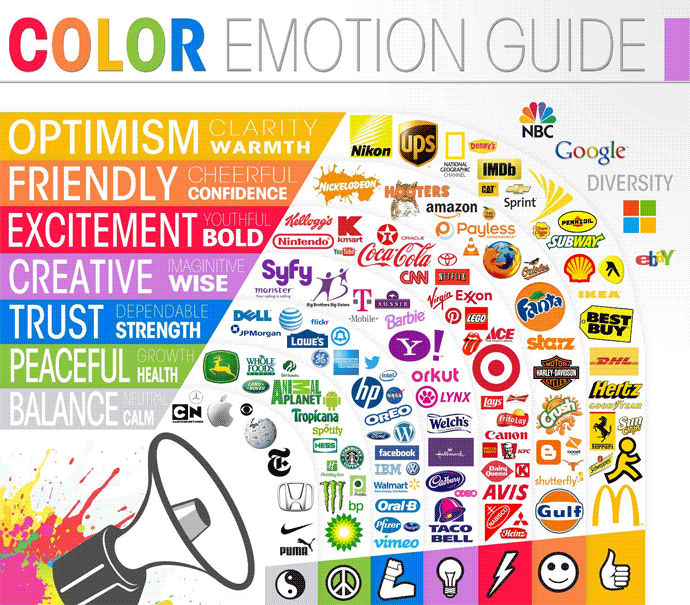 Brands, nonetheless, know the significance of colour psychology. When building out your newsletters and most especially your CTA buttons, keep colour psychology in mind. Testing will be required here, depending on your brand and each of your offers to determine which CTA button colours will work best. But as a best practice for creating urgency, red is a great choice as it implies pressure, criticality, and excitement. This was mentioned in passing previously, but psychologists really do agree that it’s particularly painful to lose something. Letting go of something, even if you don’t get any use out of it anymore, can be a painful process. The human tendency towards the ‘pain of losing’ therefore makes Loss Aversion a great marketing tactic to drive conversions. The though of an offer being the last chance, or the opportunity being taken away is enough to create urgency and get visitors to buy now. Can you overuse Scarcity and Urgency tactics? Yes. If you always have a sale, or it’s always the ‘Last Chance’ to get in on a good offer then it’s not really a good offer. In fact, overusing scarcity tactics can cause people to lose trust in your business and even devalue your brand. Scarcity and urgency, after all, invents Perceived Value and the second that valuation drops, the tactic doesn’t work. If you announce you have a store closing sale every few months and then never close, then you’re doing it wrong. So always keep your scarcity and urgency tactics legit. Put these tips into practice and start converting more visitors, now!